If your tyres aren’t in the best condition, then this can lead to accidents on the road. Which is why getting them checked by a professional at a garage is the best thing for you to do. Definitely check them yourselves, but a professional is the best person to see. Local centres make it easy for you to get the correct tyres that you need for your car and it will save you a lot of time. Tyres are so important. Without them your car literally wouldn’t move. They are on the outside of the car so they have direct contact with the floor, they need to be looked after. They are probably the most neglected part of our cars as we normally focus on if the car is cleaned and if it sounds ok when we are driving it. I recently went to get my car checked over and it turns out that one of my tires was really bad, it was cracked and bald and I needed a new one. I would never have known that my tire was damaged. Therefore, i started to learn when to know that my tryres need changing. W H E N D O Y O U R T Y R E S N E E D C H A N G I N G? – Make sure the tread depth is 1.5 across the width of the tyre. This is actually a legal requirement, therefore, they need to be replaced before the list is reached. – Maintaining the correct inflation pressure. Make sure they are inflated properly and that you don’t have a flat tyre because you won’t be able to drive properly and will probably get pulled over. The best time to check is when your tyres are cold. – If there are cracks or bulges in the side of the tyre. 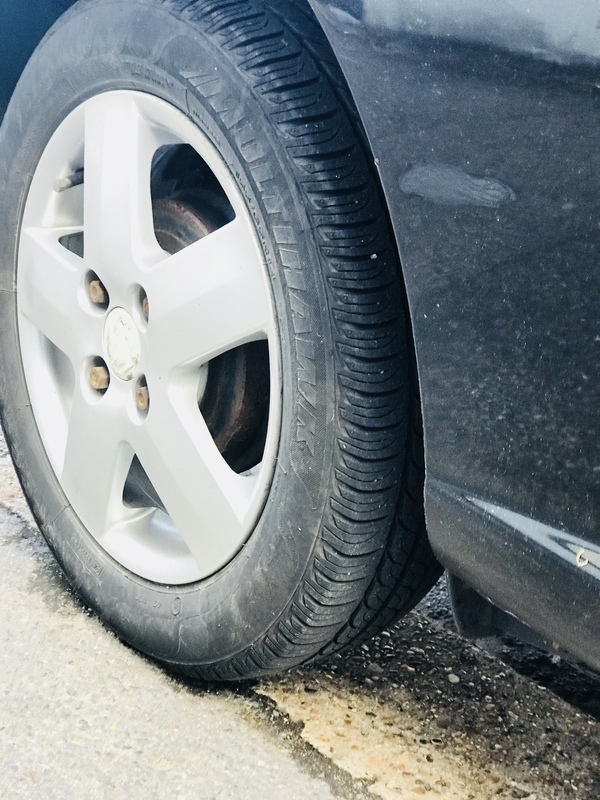 Cracked tyres will normally appear if the tyres are old and may need changing just because their time has come to be changed. – Make sure that your tyres aren’t bald. 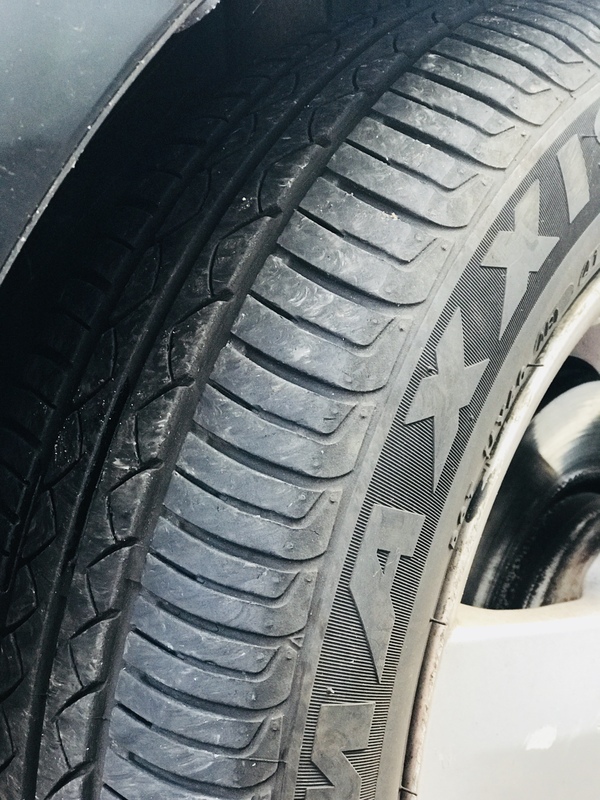 This means that your tyres will have no grip which is bad as all roads have different surfaces and you need tyres that are suitable for all weather conditions. If your tyres look really smooth and there isn’t any tread depth, then you need to get them changed. For changing tyres safely you can seek professional help at Point S, where you can choose and buy tyres in areas like Taunton and others. W H A T H A P P E N S I F Y O U I G N O R E Y O U R T Y R E S H E A L T H? – You won’t ever be sure as to how to actually check them properly and if a problem does come up you won’t know how to solve it. 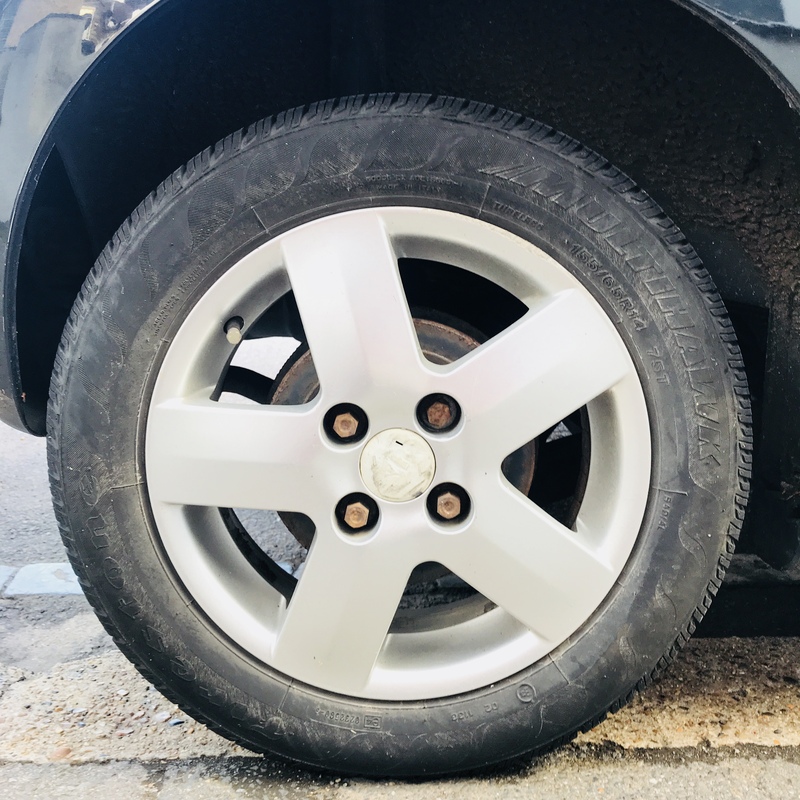 – This could cause you to have an accident and you might not even know that your tyres were what caused it. – The quality of your tyres might suffer if you don’t know how to look after them. – Your tyres might be exposed to potential problems in the future. Do you know how to check your tyres? what is one thing that you took away from this post? So nice of you to guide us through safe driving. I agree with you big time that we should avoid ignoring our tyres’ poor health. I mean life is more important than a few moments that would take us to check our tyres regularly. Thank you for such a nice post. I don’t really follow your blogs. But honestly, you look really sensitive on driving safely and it’s really good to see people still care about safety. Really appreciate your post ma’am.